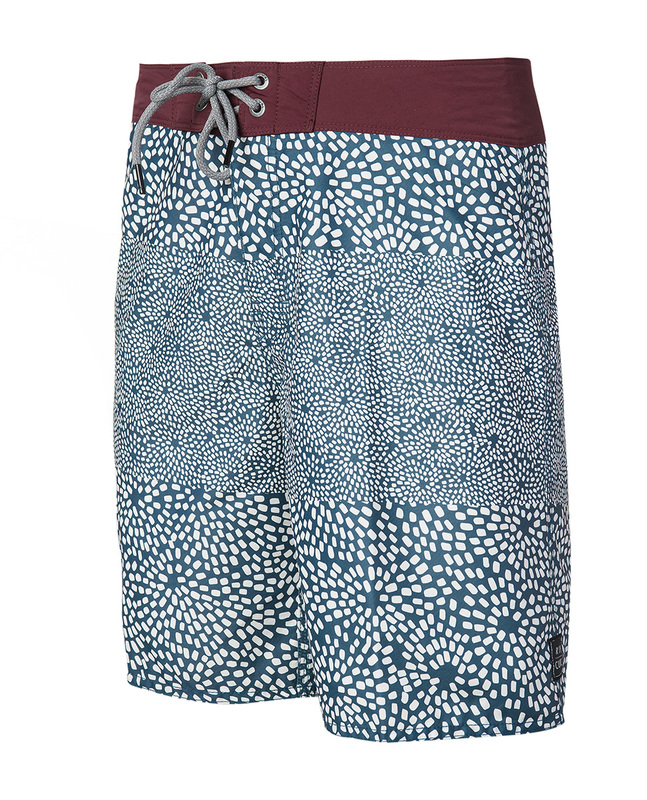 Rip Curl Illusion boardshort is made out of nylon to provide stretch and resistance. It measures 48.5cm long and just reaches the knee, ideal for protecting against irritation on the thighs when you are waiting on your board for the next wave. 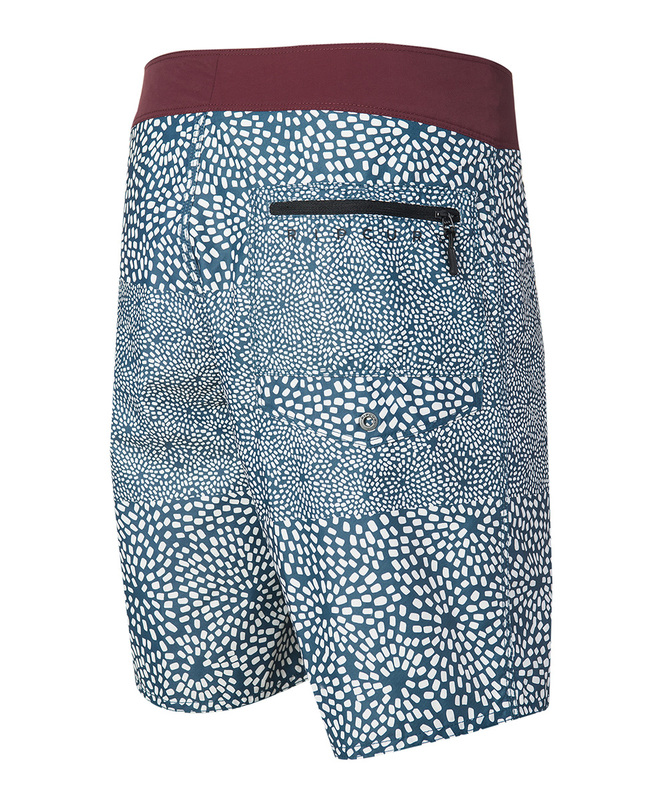 Rip Curl Illusion boardshort also features a back zip pocket.